After calculating the amount of money she had saved and adding it to the cash her relatives were willing to donate, Penny declared she would do her best to help cover the cost of 500 operations in 2018. 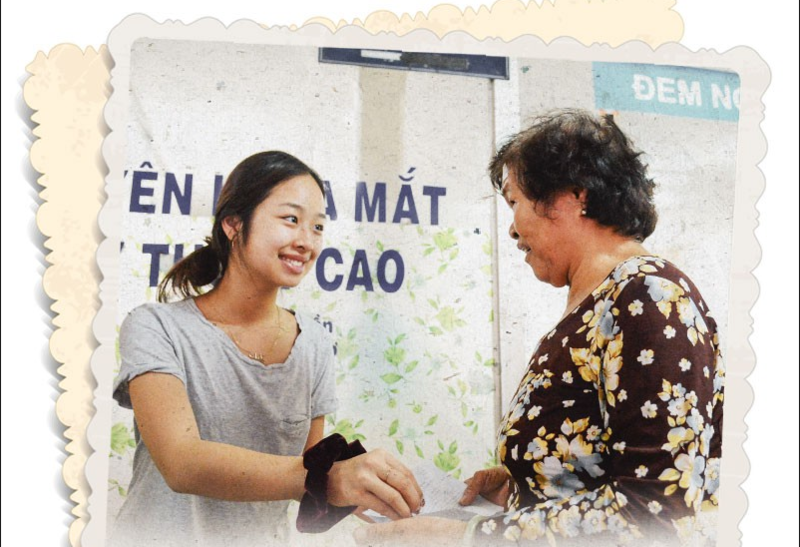 Her father, Pham Duc Trung Kien, who himself has spent the last 20 years helping blind students attend college, convinced his daughter to double her goal to 1,000. 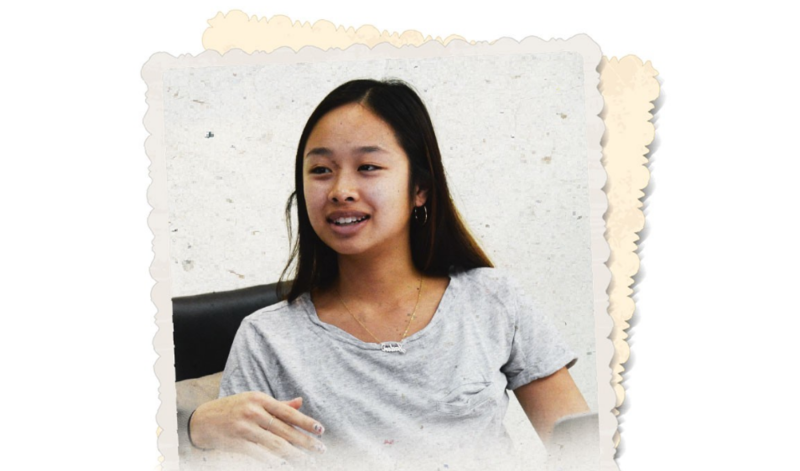 Penny also revealed that after graduation she hopes to work towards becoming an ophthalmologist, a dream Penny has had since long before starting the See Again project. 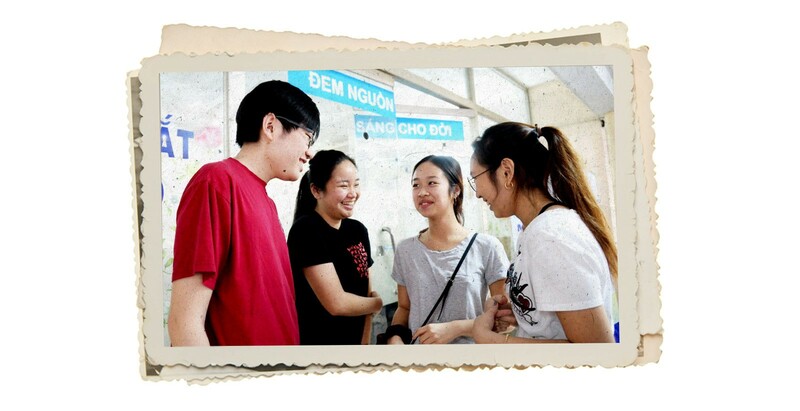 Ever since Penny first found out that her father was suffering from an untreatable disease that will rob him of his eyesight and, the young student has been in a race to help as many people as she can who have been robbed of their sight. And she feels as if she was born to do it. Even her name, Penny, is in honor of a woman in Colorado who spent her lifetime helping countless people in need, including her father.